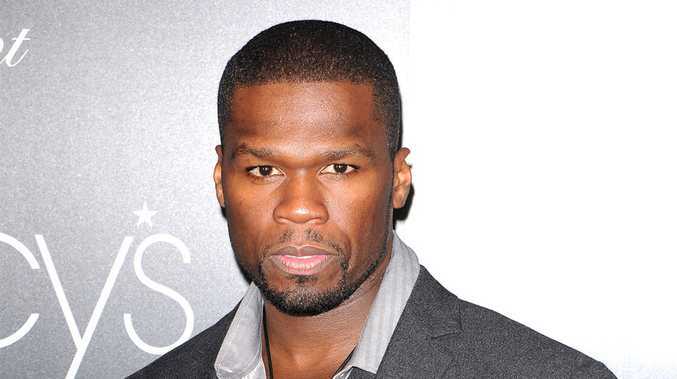 50 CENT'S bodyguard is being investigated for alleged assault. The 39-year-old rapper was shopping at Burbank Town Centre in Los Angeles with his infant son, Sire Jackson, on Sunday (03.08.14), when a member of his personal security team reportedly attacked a man and his teenage son for trying to film the star. Law enforcement sources told gossip website TMZ.com that the 'In Da Club' hitmaker's bodyguard came from behind and snatched Lazzeri Frazier's phone out of his hand when he spotted him trying to capture video footage of the rapper and his 23-month-old child with girlfriend Daphne Joy. Frazier verbally confronted him and the bodyguard then allegedly started shoving him before a fight broke out, and his 16-year-old son stepped in. The son claims the bodyguard also punched him in the face and fled the scene before police arrived. The 'Candy Shop' hitmaker, real name Curtis Jackson, refused to talk to police, as he is not a suspect, but officers have launched a criminal investigation as several witnesses corroborated Frazier's story.